The all-new 4-cylinder Direct Injection Gasoline (DIG) engine that packs some serious fuel economy. 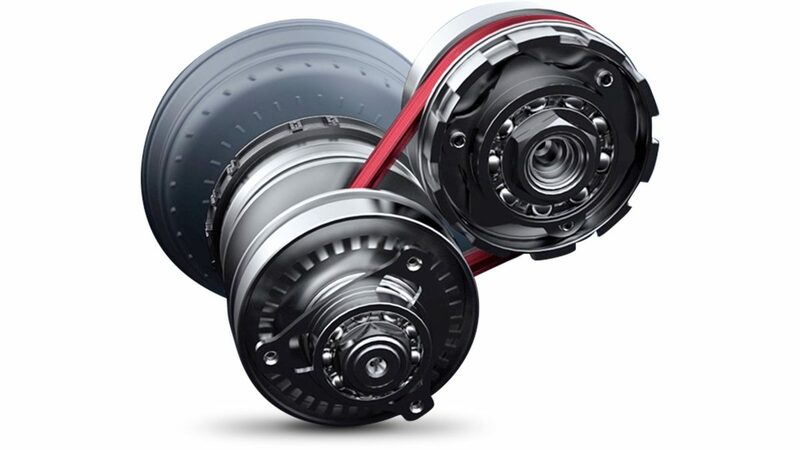 With quicker, quieter, and smoother performance, it proves that efficiency doesn’t have to be a compromise. 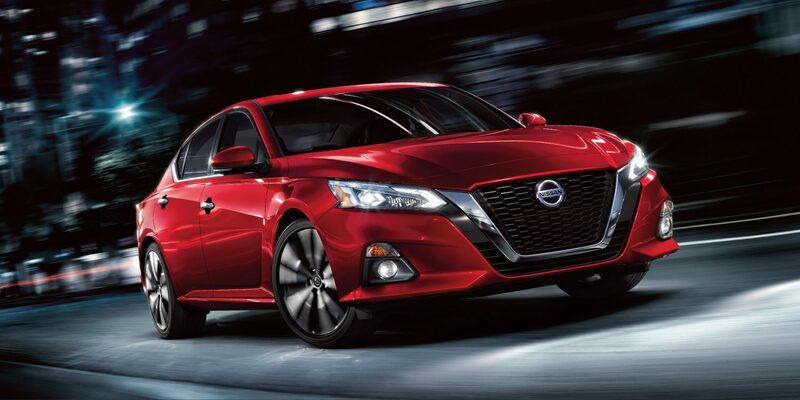 Altima's Xtronic CVT features dynamic step shifting, wider gear ratio coverage, and an adaptive shift controller. 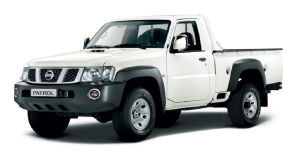 The result is a more connected, spirited driving experience – all without sacrificing fuel economy. 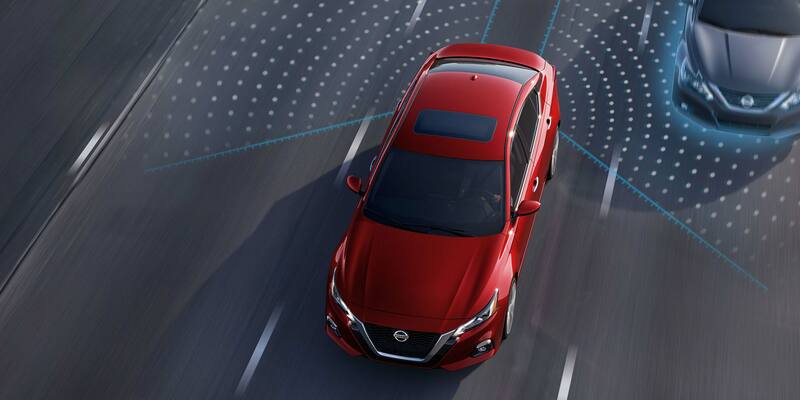 Whether it’s stop-and-go-traffic, your favorite on-ramp, or just an annoying speed bump, the Nissan Altima uses Nissan Intelligent Mobility technology that works a little magic behind the scenes to help make every drive feel more comfortable, confident, and enjoyable. Bump? What bump? Intelligent Ride Control can automatically apply the brakes and adjust engine torque to smooth out your ride, turning those mountains into molehills. 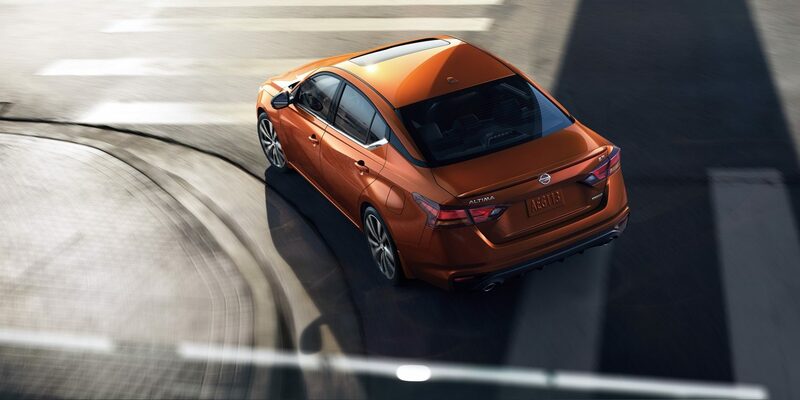 The all-new Nissan Altima features a new chassis for exciting handling and improved control. And with responsiveness and tuning dialed in to impress, our engineers didn’t cut any corners – but you can. 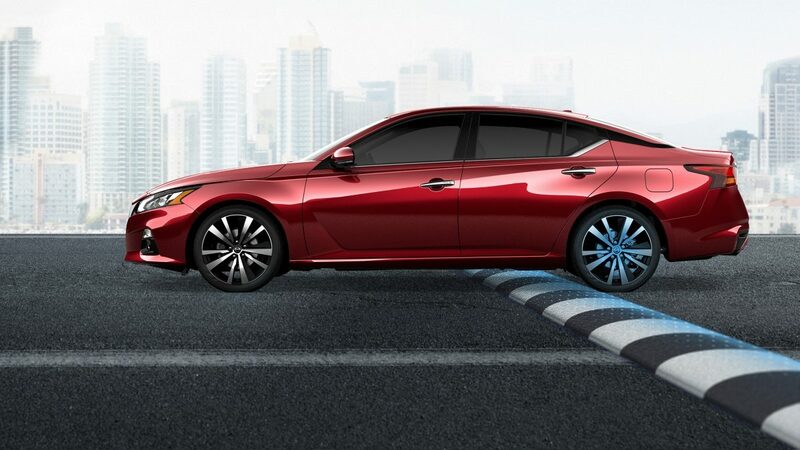 Altima’s steering response is instantaneous, so when a curve appears ahead, you can lean into it. 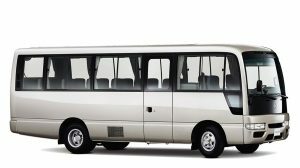 With an independent rear suspension featuring new monotube rear shocks, confident handling and stability come naturally – along with a quieter ride. Sporty 19" wheels make a bold statement off the line, while an exclusive interior with orange stitching keeps you riding in style. 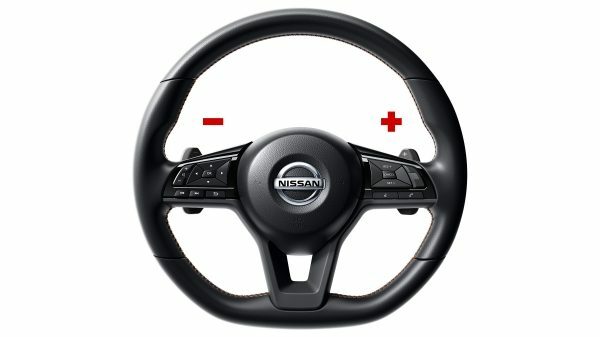 Standard paddle shifters put power at your fingertips, and SR-specific suspension and steering tuning make every drive feel like something special. 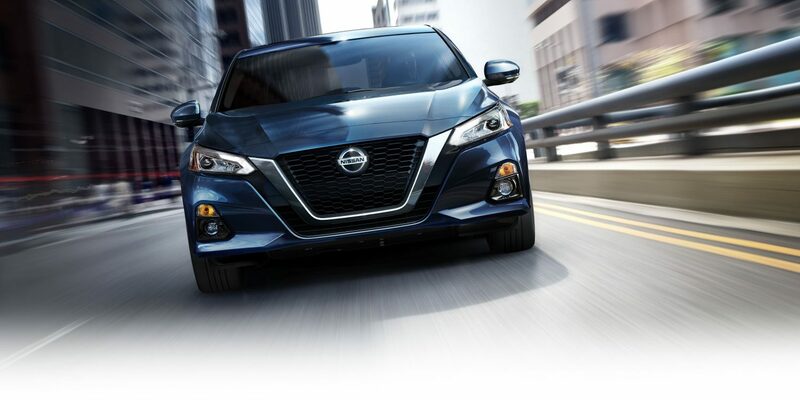 With track-inspired paddle shifters, drop or add a gear at your command, for a custom-tuned road experience.